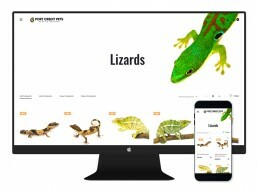 Port Credit Pets required a fresh, modern brand and professionally developed ecommerce website. 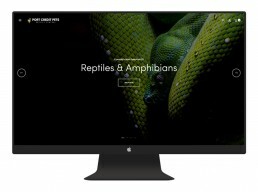 A modern logo was designed while keeping their previous logo icon in tact and this new look was applied to their new ecommerce website built on WordPress and WooCommerce. 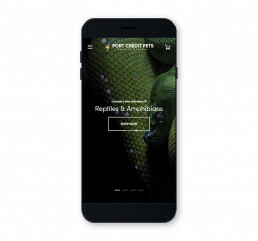 Port Credit Pets also required that this site be setup in a multi-site install and a shared inventory created so that their retail and wholesale inventory remain in sync. 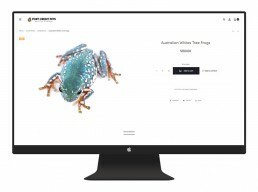 Custom plugin development was utilized to enable this shared inventory and to allow one administrator account to update inventory across the whole multi-site install. 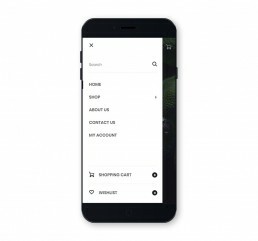 Custom shipping locations were created to provide customers with free shipping if their postal code is within the Port Credit Pets local delivery area. 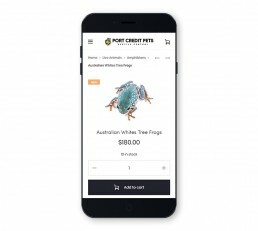 Since the launch of their new site, Port Credit Pet’s new user registrations have increased by 80% and online monthly sales have increased by 60%.